Each season the Cranford Dramatic Club puts on a children’s show and this year’s production is Rapunazrella White. Cranford Radio had the opportunity to speak with four of the participants, director Anita Esteve, Marlo Avidon (Snow White), Adena Weisholtz (Queen Rhoda) and Joel Redmont (Herschel, the Dwarf). We started off asking Anita to tell us a bit about the play. An open house was held Monday evening in the Cranford Community Center, to get public input on the Union County Transportation Master Plan. Maps outlining transportation corridors throughout the county were displayed and citizens were invited to offer suggestions on how transportation could be improved. William Reyes, the Deputy County Manager and the Director of Economic Development for the county talked to Cranford Radio‘s Bernie Wagenblast about the event. 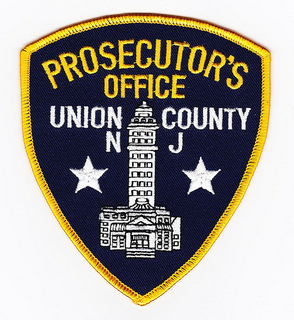 Grace H. Park was appointed as the acting Union County Prosecutor in June 2013 and has served as the top law enforcement official in the county since that time. 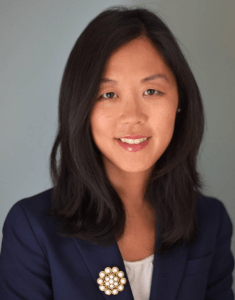 In a joint effort with TV 35, Cranford Radio‘s Bernie Wagenblast interviewed Mrs. Park to learn more about her and the office she holds. At the end of the 19th century, a railroad was built in then rural Union County. For nearly a hundred years the Rahway Valley Railroad served a handful of towns on its 11 miles of track. 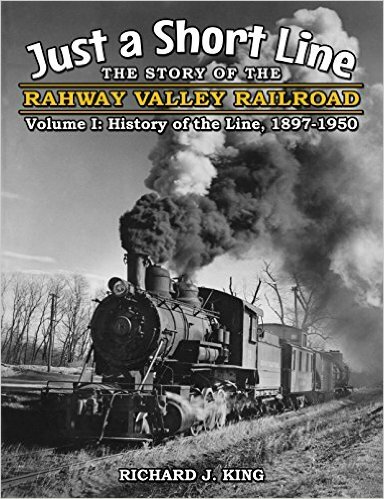 Richard King has written two books about the RVRR, Just a Short Line – The Story of the Rahway Valley Railroad, and he talked with Transportation Radio‘s Bernie Wagenblast about the railroad and its unique personalities following a presentation at the Cranford Community Center.